From simple oversights to major technical issues, helpdesk staff face one of the most difficult problems in remotely dealing with customer support requests. As a helpdesk hero, your job is to troubleshoot and resolve all of the common gripes and gremlins in an effort to clear the way for optimum customer satisfaction. Whether it's checking that the computer is actually turned on, or troubleshooting complex proprietary software, you're there through thick and thin. We've designed this checklist to make your life easier - streamlining the support process and using conditional triggers to get straight to the heart of the solution. Part of your role in managing a helpdesk is being prepared to service the variety of customer profiles quickly and reliably. We've made that easy for you by implementing conditional logic which shows only the tasks you need to resolve your customer's support request. All you need to do is select the profile you'll be servicing from the drop-down list below. First of all, you'll need to collect some important information on the client and the nature of their support request. Fill in the form fields below to get started with the checklist. If you're still unsure about the nature of the problem, ask the client for more information. If possible, have them send you screenshots or give you remote access to their computer. If that's not possible, then have them explain in as much detail what problem is occurring, and under what circumstances. 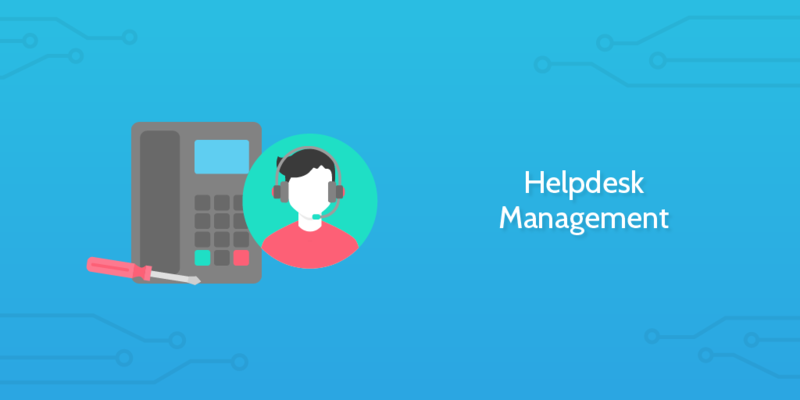 To kick off the primary helpdesk management checklist we have a potentially touchy subject with many clients on the other end of the phone; you need to make sure that their machine is plugged in correctly. Advise the client to check that their operating system is fully updated. After this has done updating, be sure to perform a system reset to make sure all updates have been implemented. Macs are simple to update, as all you need to do is guide the client through loading up their App Store, navigating to the Updates tab and clicking on Update All. In Windows 10, system updates are easy to install. Simply tell the user to navigate to their Settings app or by typing "Settings" straight into the search bar. Whilst serving as one of the longest-running jokes of the IT Crowd, you need to ask the client to reset their computer. Although they may have already done this, ask them to turn their machine off and on again once more to be certain that this basic check has been completed. Remind the client that they should shut the system down naturally, as a forced shutdown can both create new problems and worsen existing ones. If nothing at all happens when turning the machine on (no sound, lights, etc.) despite being plugged in, it is most likely that either a fuse has blown in the plug, or that the PSU needs replacing. Advise the client as such. In the event that the machine boots up, but either makes unhealthy clicking noises or presents you with a BIOS error relating to the hard disk, the PC should be turned off immediately and a data recovery company contacted. Although it sounds practically comical, a common issue which many unaware users do not even dream of is that their machine can overheat. Ask the client to touch their devices (around the laptop case, desktop tower, router box or external storage casing) and feel for overheating. If the client detects high temperature in any part of their device, inform them that it is likely the component simply needs to cool down. Advise them to turn off the hot component and ensure that no vents are blocked or clogged up with dust. If your client is experiencing problems with one of their applications, you can use the following list of best-practice troubleshooting responses to determine the cause and hopefully resolve their issue. Try each solution in the following sub-checklist one by one to see if the problem persists, checking them off as you go. If your client is having trouble using Clio, your first port of call as a support officer will be the Clio Help Center. Have your customer explain their problem in detail over the phone and then refer to the Clio Help Center for advice on how to solve their problem. If you can get remote access to their desktop, have them recreate the situation in front of you; if not, then screenshots or screen recordings should be provided. If your client is experiencing difficulties with DuxWare, have them explain the problem to you in detail. You should then query the official online manual to see if an answer to their problem already exists. Before you can assess the client's problem, have them describe in as much detail the exact situation in which it occurred. Autodesk has a comprehensive knowledge base designed to assist with support of their range of architecture and engineering-focused software products. Check in here and see if you can find a solution to the client's problem off-the-bat. Salesforce has lots of resources readily available to aid with support requests. Try checking it against the Salesforce Troubleshoot Processes page; many common issues and their solutions are listed. Have the client describe in as much detail as possible what kind of problem is occurring, when, and how. Quickbooks has designated help pages designed to deal with common customer issues - you should be familiar with the extensive troubleshooting documentation available online for Quickbooks products. Make sure to check the Quickbooks resources in case a solution to their problem has already been documented. 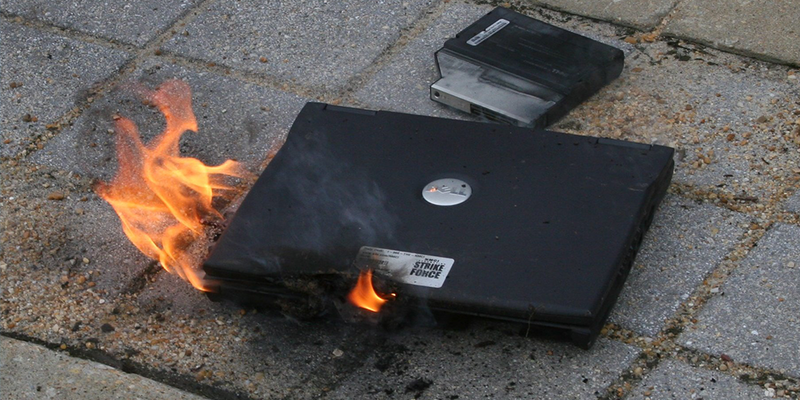 The easiest way to increase the performance of a computer (if only by a little) is to get the owner to clear up some space on the hard drive. Advise the user to delete unnecessary folders and files to make space on their hard drive. Note that if they are unsure as to the purpose or function of a particular file or folder they should not delete it. 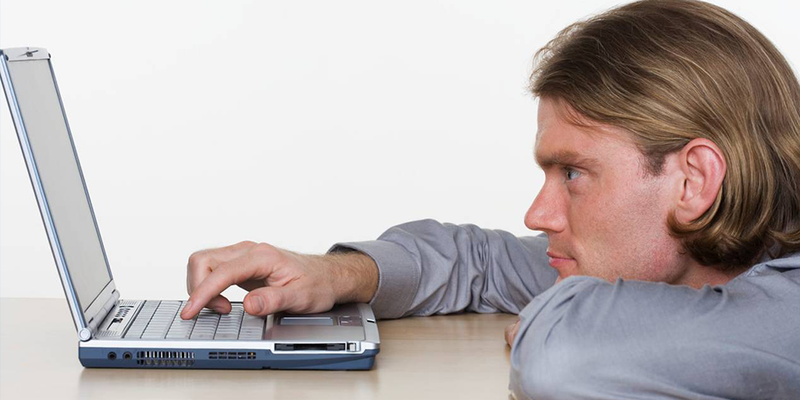 Advise the client to check which programs are configured to launch on startup. Another feature which can damage a computer's performance (although mostly upon booting up a computer, rather than a lasting effect) is the number of programs which attempt to start as soon as you turn on the computer. As such, you need to check the client's list of startup programs and remove any that are not useful. Follow these steps to open up the "Login Items" menu and remove unwanted programs. In Windows 10, changing startup programs is done from the Task Manager. From here, you can change each program's status by right-clicking on the item and selecting your new preference. From here, simply select the software you want to disable and check "Mark for Removal". To guide a client in removing an app from their Mac computer, all you need to do is to tell them to move the application icon to their Trash and then empty the bin. 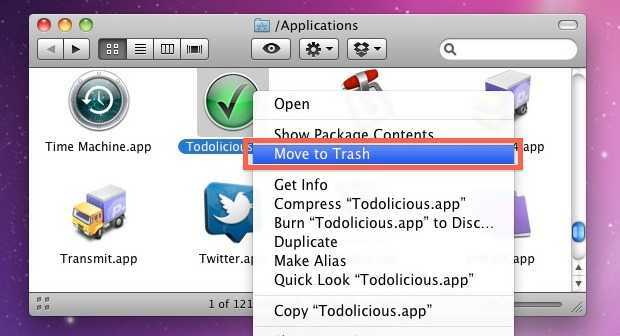 As well as dragging, you can also right-click the application and select "Move to Trash" from the menu. From here, you'll see a list of installed programs. Discuss with your client which of these could be removed and instruct them to uninstall any unnecessary programs. If your client is running macOS, instruct them to hit the Command+Option+Escape keys to open the Force Quit Applications panel. From here, you will be able to check which antivirus programs are active, and Force Quit all but one. Tell your client to remove all but one of their antivirus programs. Ask the client which antivirus they are running in Linux Ubuntu, and have them perform a complete system check. Finally, start the ClamAV scan. After returning to the main menu, select the directory that you want to check. If you want to scan the whole drive, select "Filesystem." After the scan is complete, ClamAV will give you the option to either delete or quarantine the threats it has found. Instruct your client to open whatever antivirus software that is left installed and perform a full system check. After the check, you'll want to have them deal with any threats the software has detected by removing or quarantining them. After the scan has finished, tell them to erase or quarantine any threats which are detected. First things first; connectivity problems can make up a sizeable chunk of helpdesk calls, and so it only makes sense to deal with the easiest solution to many issues first. Ask the client to confirm that their router is working. By confirming this you can eliminate the router as a source of the problem and focus on fixing their device's connection at the correct end. Although overheating should have already been covered in the initial inquiries, several general router checks must now be undertaken. Once the client has confirmed that the router is working as it should be, ask them to make sure the computer has a good connection to the router. The computer will be connected via ethernet cable or via wireless connection, so the first step will be to determine which - after which you can check the strength of the connection. Wired: check the ethernet is securely plugged into the computer and router. Systems with Linux Ubuntu have the Network Manager graphical interface for easy network troubleshooting. Have the client open the Network Manager by clicking the Wi-Fi icon to see the available connections. Then instruct the client to make sure the SSID and password are correctly input and enable an automatic connection to the selected address. Check "Automatically connect to this network when it is available"
Doing so will send five Internet Control Message Protocol (ICMP) echo request packets to the domain specified. If your connection is working as it should be, you will see five responses from google.com. If there are no responses, then your computer can’t reach google.com, meaning there is a problem with the internet connection. If there are some (fewer than five, greater than 0) responses, then your computer is experiencing "packet loss", which could mean that the problem is with any of your router, modem, Internet Service Provider (ISP) or Google itself. To troubleshoot network issues, direct your client to Apple's Wi-Fi menu, which they can access by clicking the Wi-Fi icon located in the top right hand corner of the screen. Following this, you should check and configure the advanced settings. At this point, they should be looking at the six additional Wi-Fi settings tabs. Make sure they visit each tab and confirm that all settings are input correctly, as the computer won't be able to connect to the internet if any of this information is incorrect. Using the following sub-checklsit, have them verify everything looks acceptable. To wrap up any internet connection problems, tell the client to run the Windows Network Troubleshooting tool. This is a handy way to get useful information about the nature of the connection issue; and quite often the issue will be resolved automatically if it can be. First up, ask the client to determine their current monitor's resolution. This will show up a list of resolutions, from which their ideal one should be selected. First up, direct them to What Is My Screen Resolution in order to determine what their current resolution is. Next, ask them what size their monitor screen is and determine the optimum resolution. If their resolution is correct, then move on. Otherwise, you will need to change their resolution with the following method. First of all have your client go to What Is My Screen Resolution in order to determine the current resolution of their monitor. 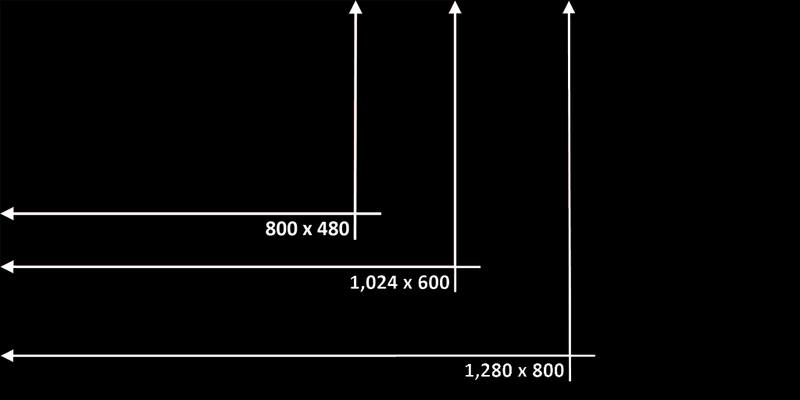 Then ask them what size their monitor screen is and determine the optimum resolution. If their resolution is correct, then move on. Otherwise, you will need to change their resolution with the following method. This should return more data, of which the last series of numbers in the "OpenGL version string" line is the driver version. Once they know both the driver version and manufacturer, direct them to the manufacturer's website and download the newest driver. Apple has made it simple to update all software drivers, including video card drivers, inside of macOS. Ask your client to hit Windows Key+"e" to open the search bar, and type "dxdiag" to run the DirectX Diagnostic Tool. Instruct them to go to the "Display" tab and check the device name and manufacturer listed as the active video device. They will then need to go to one of the following websites and download the latest driver (there will usually be a tool which you can use to automatically detect the latest applicable driver, if you are unsure of which one to download). The following sub-checklist will guide you through the process of updating the visual drivers. Once all of these checks have been performed, you must assess the level to which the problem has been solved. Resolved - the issue has been solved. Diagnosed - the solution (or at least offending part) is known, however, it cannot be solved by you guiding the client over the phone. Inconclusive - the issue has no easily discernable cause and requires further analysis. The helpdesk management process is in its final stage; now you only have to convey your final comments to the client. As the client's problem has been resolved, you can thank them for their time and move on to the next support ticket. Start this checklist again to help you achieve a consistently high level of support. For "diagnosed" problems which cannot be solved on your end (such as a broken cable or faulty component), inform the client of the situation and forward a summary of the checklist results to the support technician after you specify the nature of repairs required. If the issue remains "inconclusive" with no solution to be found, recommend that the client seeks further diagnostics on the machine by either the manufacturer or a reliable company which will physically examine the computer. Before reviewing the following email form, provide additional comments and observations from your support process that the client may find useful. 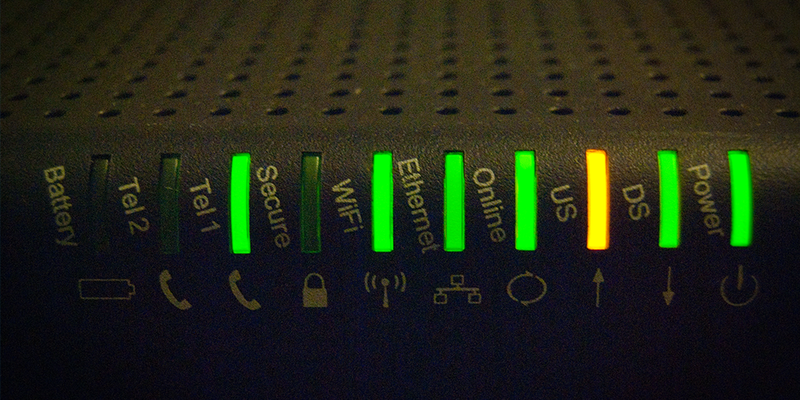 Virgin Media - What do the lights on a router mean? ComputerHope - What resolution should I set my monitor to? SketchUp Help Center - How can I update my computer's graphics driver?